IrNDT is a high-quality solution for non-destructive testing of sundry materials. The setup captivates by its modular architecture and supports all known NDT techniques . 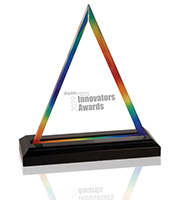 We devote special attention to a user-friendly design and efficient use. Therefore, we maintain a regular exchange with our customers and redesign our ndt systems continuously. In this way we can provide ndt systems that are suitable for many types of applications. 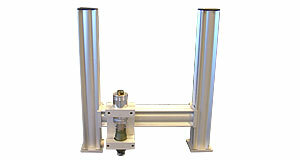 The basic package “IRNDT-Base” constitutes the core of our IRNDT systems. The software not only manages the use of the infrared camera and the excitation source but also enables the capturing of the thermal images. 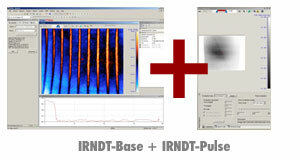 The basic packeage of IRNDT can be extended by adding evaluation modules such as IRNDT-Lock-In or IRNDT-Pulse. As a result, customers receive compact and cost effective solutions that can be upgraded anytime. 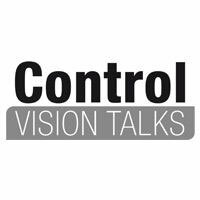 Lock-In thermography is a powerful method for non-destructive testing. 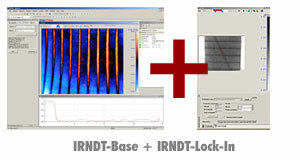 AT offers an extension module for the IRNDT basic package that enables you to analyse thermal images with the lock-in principle. This procedure is suitable for inspections of diverse materials and localizes cracks and air bullets, even under the surface. The lock-in module comes with a wide range of measuring presets for all typical testing materials with or without reference signals. The analysis module is available as standard version and online version for long term measurings. Pulse thermography is a powerful method for non-destructive testing of diverse materials. 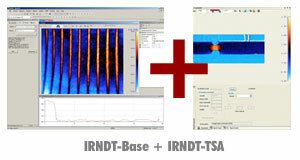 AT offers an extension module for the IRNDT basic package that enables you to analyse thermal images with pulse thermography. 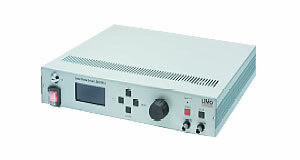 The pulse module comes with a wide range of measuring presets for all typical testing. The pulse method comes with a fast measuring procedure and detects cracks, delaminations or other near-surface defects. With the extension module IRNDT-TSA, our thermographic ndt solution is also suitable for thermoelastic stress analysis (TSA). 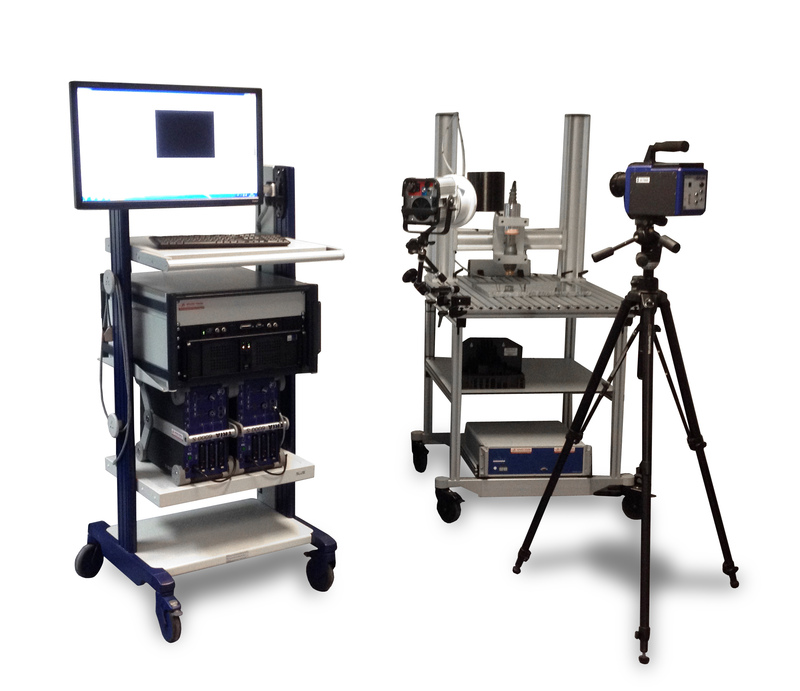 The TSA module enables thermographic analyses of mechanical stress on components and features a wide range of parameter presets for typical measuring tasks. Active thermography means a powerful inspection method for solar cells. 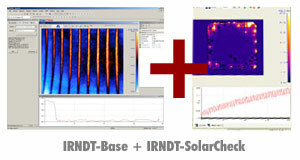 The module IRNDT-SolarCheck was designed for the quality assurance of solar cells. The system serves for the detection of shunts and/or micro cracks, as well as for determination of the life expectancy of charge-carriers. SolarCheck supports the inspection techniques ILIT, DLIT, photo- and electro-luminescence. 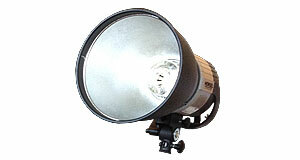 LockIn-thermography normally uses halogen lamps as emitter to generate radiation of heat. 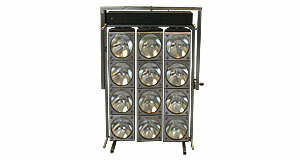 These lamps are very uncomplicated in use and they mostly deliver meaningful results. Inspections of components which are very conductible to heat radiations use pulse thermography with a flash generator as excitation source. The advantage of this excitation is the a fast progression of high-powered radiations which spread in wide-areas. The excitation with lasers is very advantageous for a lot of applications. Especially ndt systems which need a focused emitting-signal use it a lot because it enables you to adjust the excitation in anuncomplicated way. Sometimes lock-in thermography excites components withultrasonic radiation. In this way you can locate defects which cause a transformation from ultrasound to mechanical energy, e.g. friction. The resulting heat can be easily detected by an infrared camera.